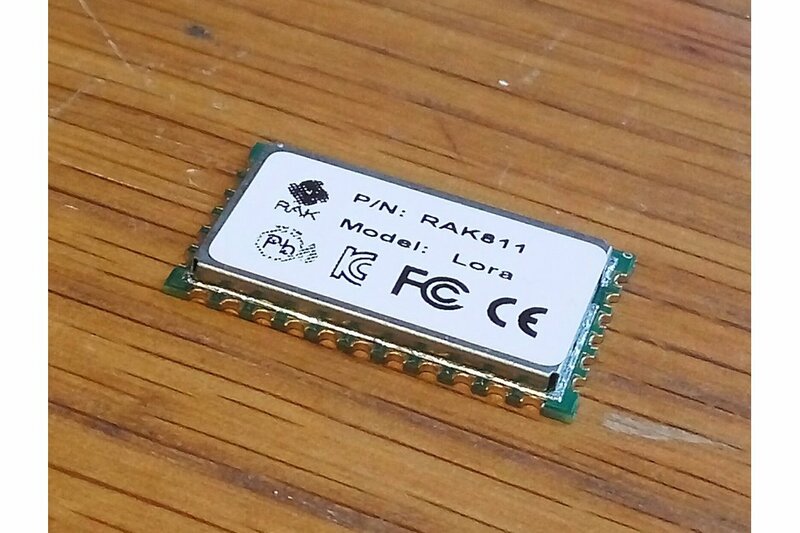 RAK Wireless RAK811 868Mhz LoRa LoRaWAN Module | Shipped from Schweiz (Switzerland)! 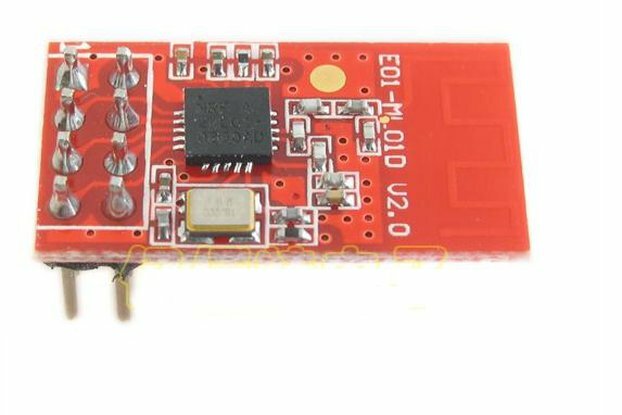 Standard original RAK Wireless RAK811 LoRaWAN module. 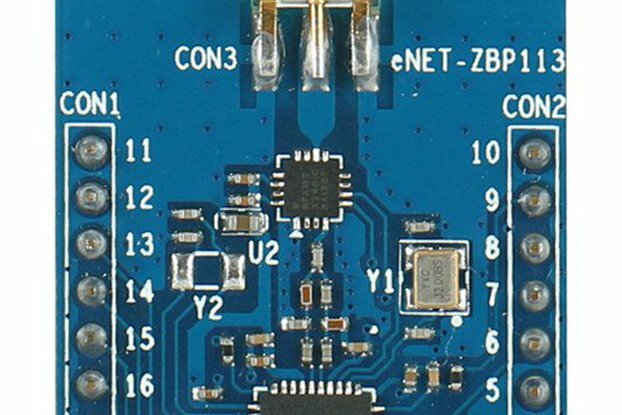 This module contains a SX1276 LoRa Transceiver and a STM32L1 Processor. I personally often ran into the issue that I needed a specific module for a project. As fast and cheap as possible. China wasn't an option because shipping times of 3-4 Weeks. Many local and global distributors like Digikey etc. still doesn't sell modules like ESP-WROOM modules or LoRa Modules. So I started selling those modules directly from my stock with fast shipping from Switzerland.